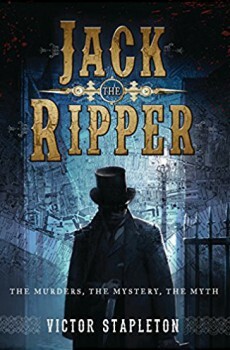 Author Robert House brings together his research to present polish jew Aaron Kosminski as a potential Jack the Ripper Suspect. 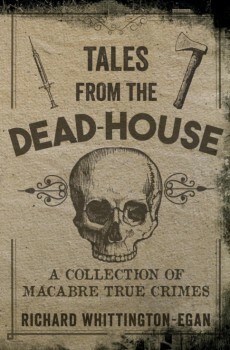 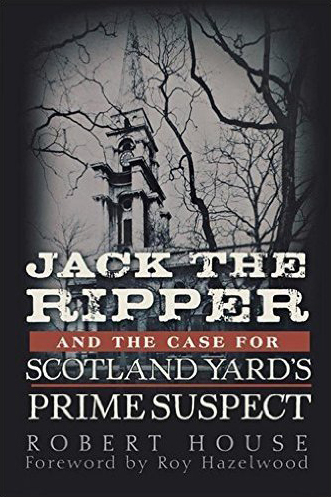 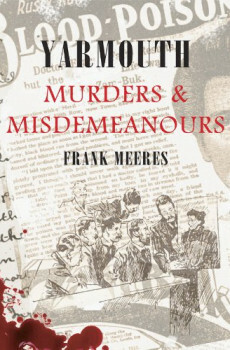 Using his knowledge of modern profiling techniques and 21st century policing House believes he can conclusively prove what the 1888 head of Scotland Yard’s Criminal Investigation Department Howard Vincent could not. 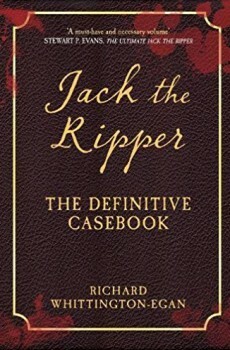 The first book of its kind to explore Kosminski and his life, House provides compelling evidence that he has solved what investigators in 1888 were unable to do, but does this really mean case closed for the Jack The Ripper Murders?